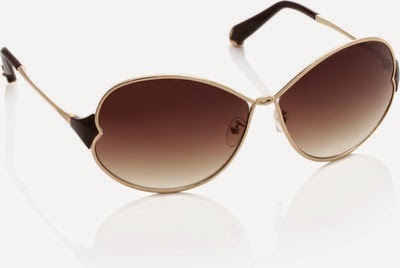 www.thebudgetedcloset.com The Budgeted Closet : My 5 Summer Picks From Flipkart!! Bring out the whites people!! I found this simple yet pretty shift dress perfect for day-time. A cool pair of flats! Add some fun to your wardrobe and let your toes breathe this summer. (Don't forget to apply sunscreen though!) 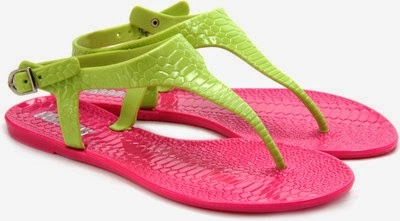 I found these neon flats and it was love at first sight! I am all for going big with glam over-sized sunglasses. 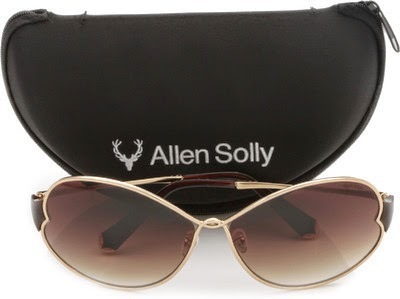 Take a look at this polaroid pair by Allen Solly! 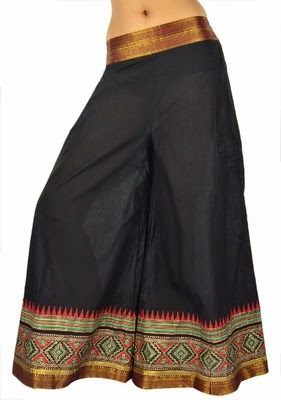 You can give your wardrobe an Indian twist with these cool palazzo pants! Palazzos are comfortable and perrrrrfect for the scorching summer. I have this great love for scarves and summer demands that I buy more of them in cotton. They help me coordinate my outfits and add a burst of colour. 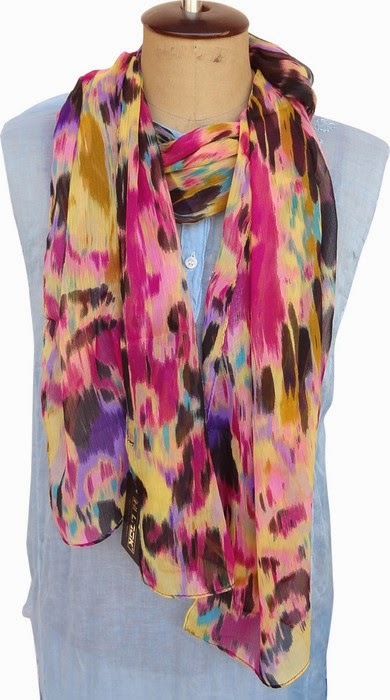 This mutil-coloured scarf has found a way into my wardrobe!